This comes after the district went over budget last year by at least $20 million, causing school board members to approve dipping into its emergency reserves. Since then, there’s been an internal audit and new budgeting recommendations. Interim Superintendent Patricia Willis and several board members cite a combination of reasons the board will have to make $62 million in cuts to balance the budget. “I think it’s just how items were budgeted in the past frankly,” Willis said. During her budget presentation Tuesday, she pointed to several items, like average teacher pay, their benefits and the increase in charter school enrollment that had been under budgeted in the past. Charter schools are public but have private operators and get state money. Raising average salaries and benefits budgeted would cost the district an additional $6.4 million. School Board member Becki Couch said it’s been a few years since the district has budgeted more for teacher salaries and other items that now cost more. “[We have] to adjust our budget to take into account the fixed-cost increases that we’ve incurred over the last four or five years and we haven’t adjusted our budget,” Couch said. “As I’ve worked with staff, I think we can get to where we need to be,” she said. Couch also pointed to state funding priorities, which many public school advocates opposed this session. 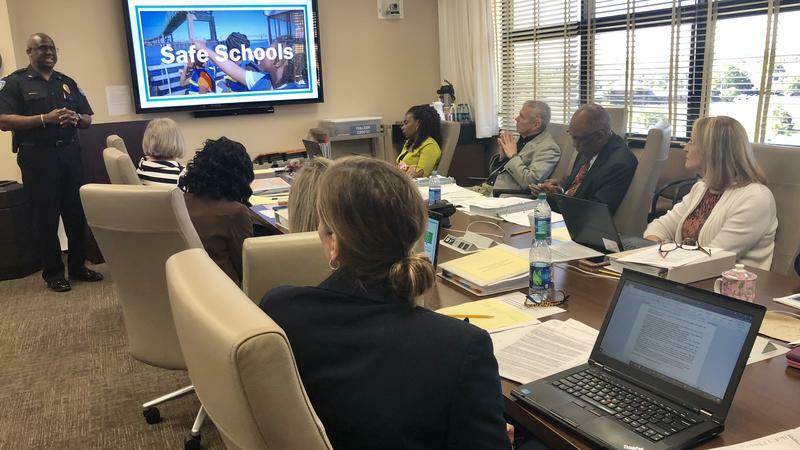 Although there is an increase in funding from the previous year, the majority of the raise is earmarked for safety and mental health measures and those areas come with requirements, like more safety officers at schools. “We now will have to shift some of our resources to cover the unfunded mandates,” Couch said. Depending on how districts decide to meet the requirements, they may pay more than the state is giving them. 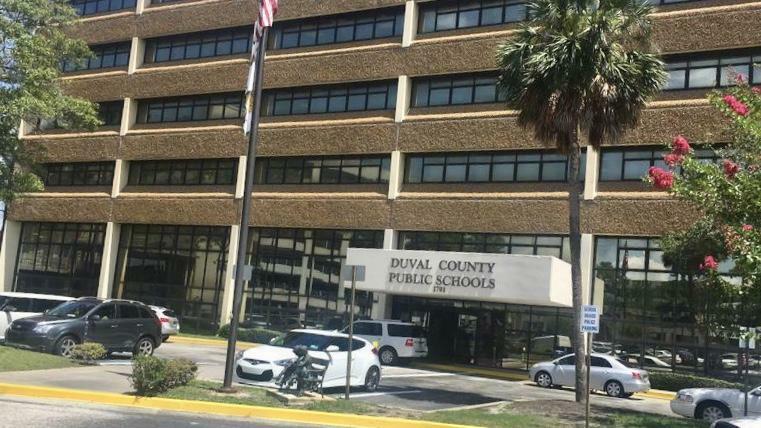 Duval is considering creating a new position to fulfill it’s school safety officer requirement. At the same time, Willis is looking at how the district can restore most of the $9.6 million it took in reserves last year. The board puts five percent aside and it dipped down to four percent, although the state only requires districts reserve three percent. She’s hoping unused dollars in areas like recruitment incentives could go toward the fund. “Once we gain more clarity as to the ripple effect that some of these changes would cause, we’ll have a better understanding of what we might need to cut,” Couch said. Budget priorities include literacy, professional development and teacher retention. Willis recommended making cuts in areas like reading coaches in high-performing schools, having assistant principals only work for 10 months and offering fewer elementary art and music classes. When principals were surveyed they suggested cutting new science textbooks, magnet transportation and test coordinators, in addition to consolidating small schools. Board member Scott Shine has been suggesting the consolidation of low-enrolled schools for some time. Some other board members Tuesday agreed that option could be explored, but should be a long-term plan. Willis said she hopes to have a balanced draft budget by May 22. A new state law requires districts to step up school safety and mental health. A provision in the Marjory Stoneman Douglas High School Public Safety Act requires all Florida public schools to have a police officer on campus or a trained employee who carries a gun. 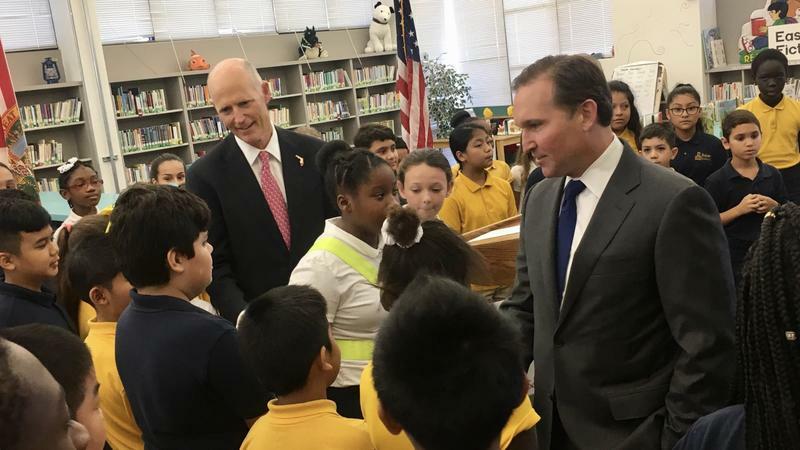 Duval County is joining other school districts around the state demanding Governor Rick Scott call lawmakers back to Tallahassee to retool the state’s K-12 education budget. School Board Chair Paula Wright is disputing accusations of mismanagement, as state Rep. Jason Fischer, R-Jacksonville, is pushing for a state audit of the Duval School District's finances. 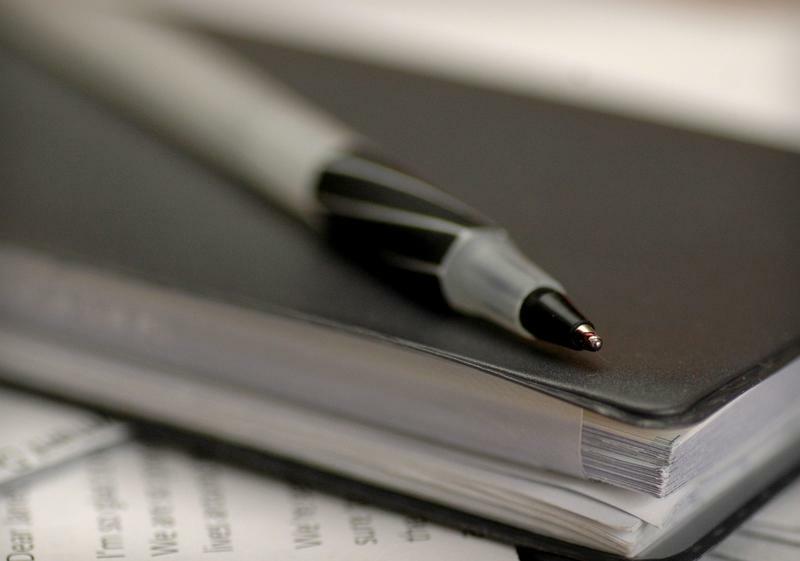 Duval Schools spent more than $20 million over budget last year.